Take advantage of our multi-channel helpdesk for online retailers to improve the customer experience in your ecommerce store. The secret to a great customer experience and solid customer relations is communication. Your Shopify stores & their service representatives represent your business, and your response time can make or break a sale. That is why it is important for those in online retail to use automation and other tools to improve their customer experience. In the age of instant gratification, nobody wants to sit on your ecommerce website and wait forever for help, especially when another ecommerce store is a few clicks away. Unfortunately, instant customer support can be difficult to accomplish on your own. 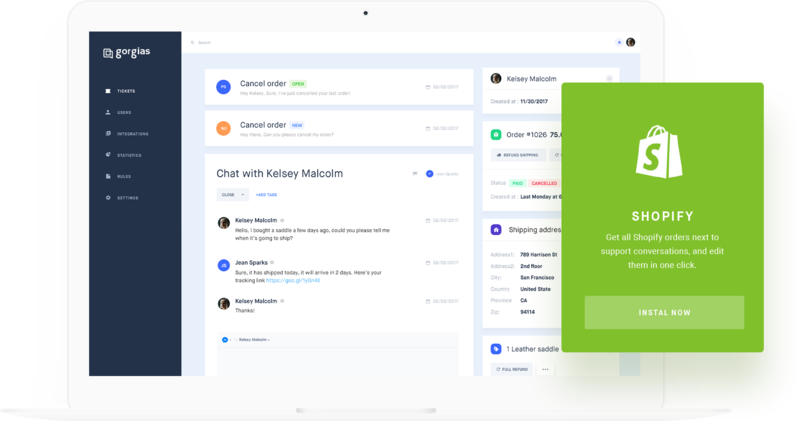 To improve your help desk response time, you can implement automation for Facebook Messenger, Facebook comments, Email, Chat, and Instagram with our help desk solution, Gorgias. 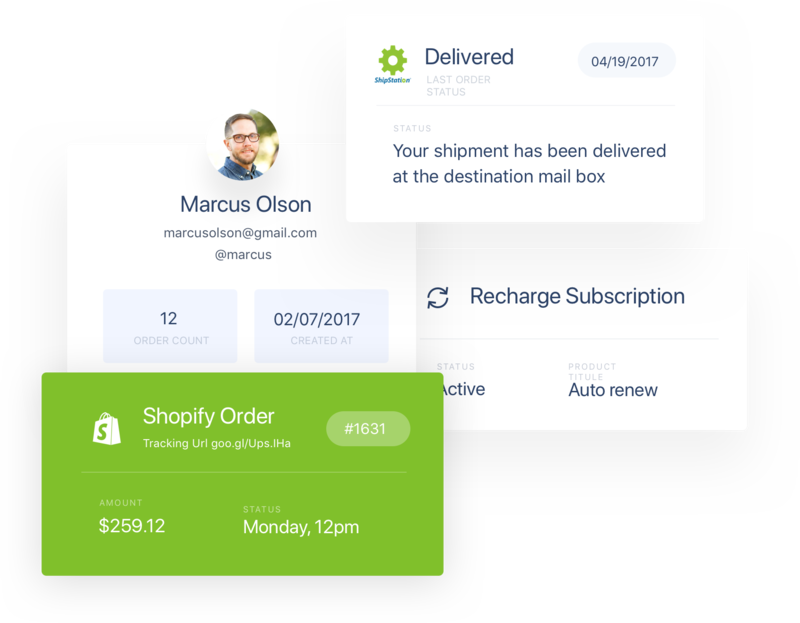 Gorgias is a robust tool to change your Shopify customer service. It uses features such as automated reply to cut down on the response time for your help desk, save the customer time, and allow your representatives to work more effectively. This helps to improve the efficiency of your ecommerce website, lower help desk response time, and improve your Shopify customer service. No longer will you have to keep a variety of tabs open and check for notifications from different support channels for your ecommerce customer service. 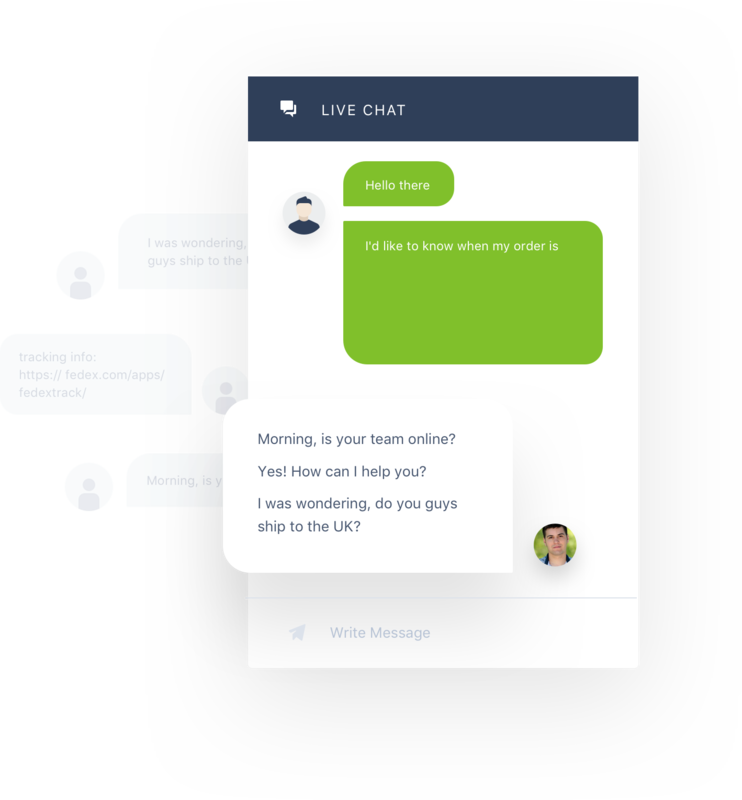 You will have Facebook Messenger, Facebook comments, email, chat, and Instagram all in one place with automated reply to filter out simple questions and to help you extend your customer support further. 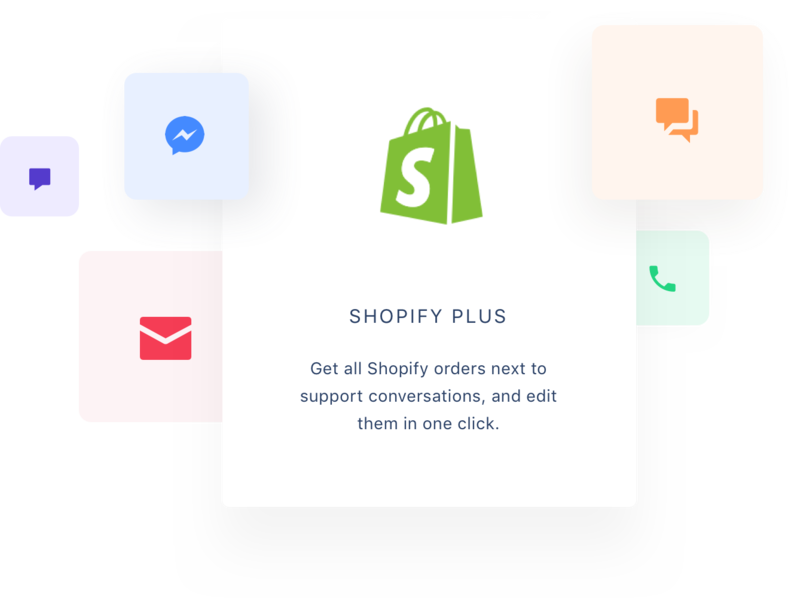 Simply put: Gorgias helps you to work smarter, not harder to provide incredible Shopify customer service in Shopify.